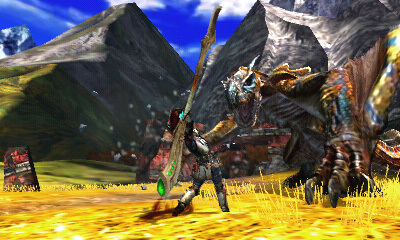 Ready to slay monster after monster next year? 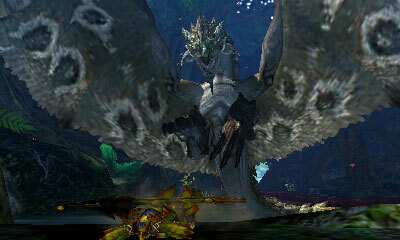 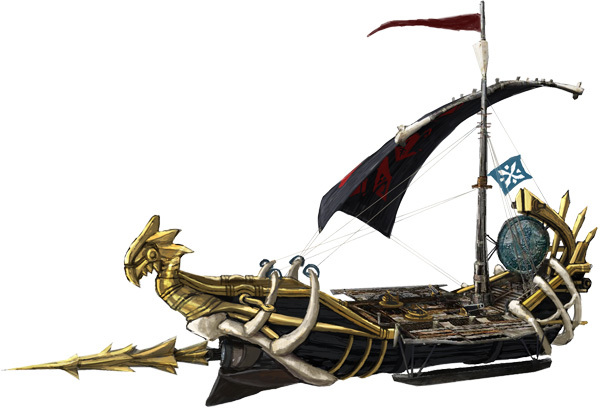 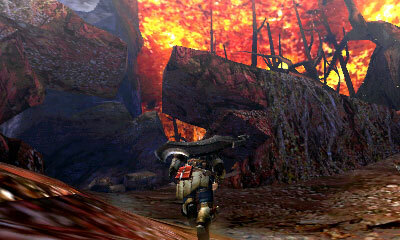 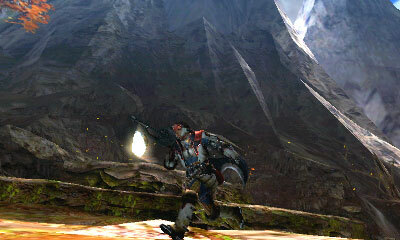 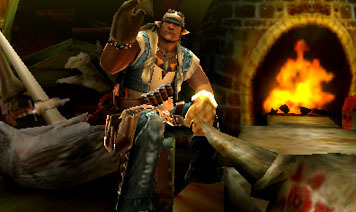 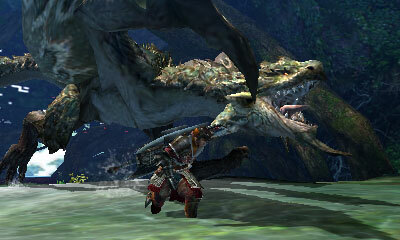 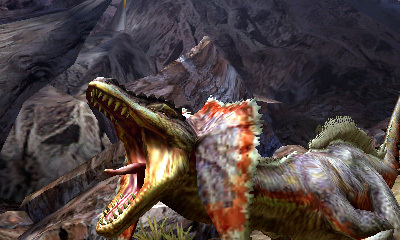 Capcom has some special news for you Monster Hunter fans. 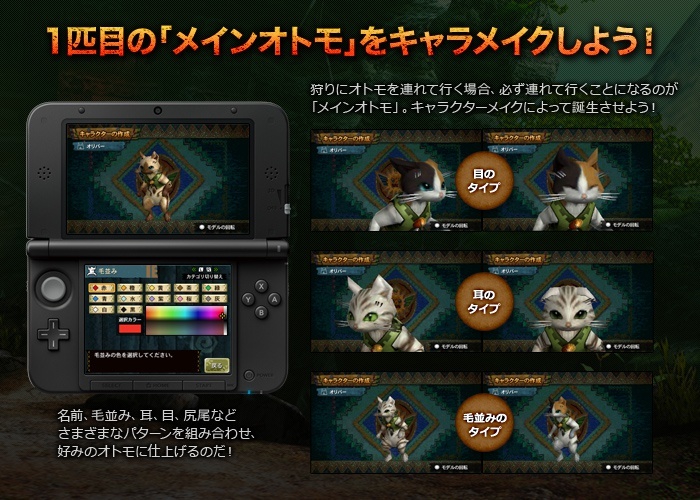 Also a bunch of commercials. 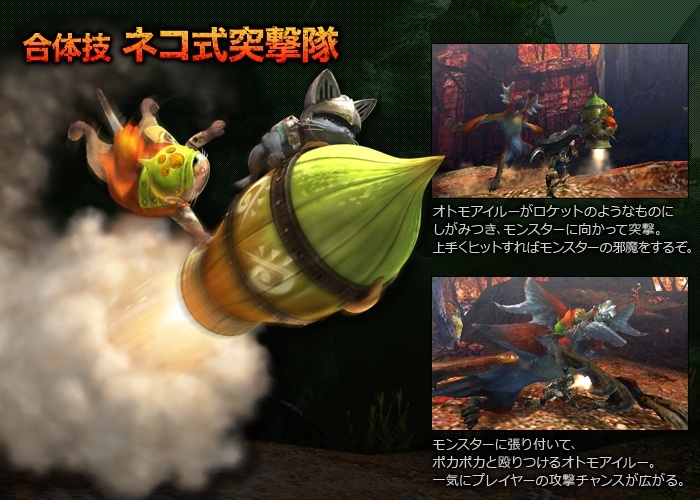 11 minutes of gameplay with new weapons. 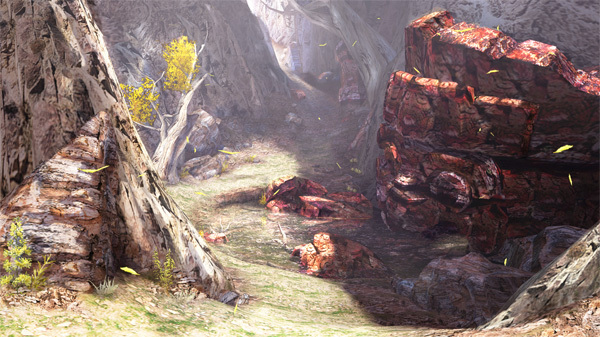 3 minutes of intense gameplay and cinematics. 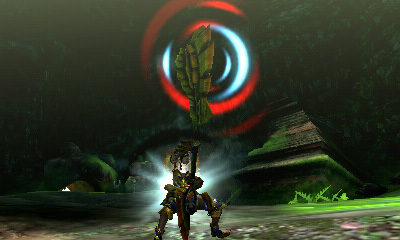 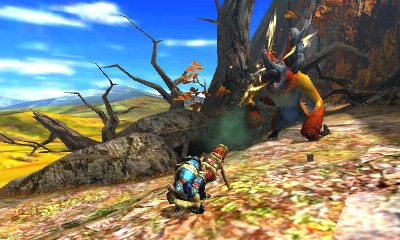 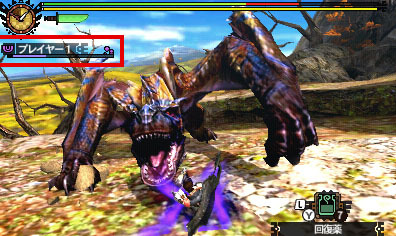 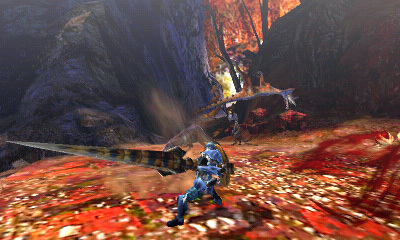 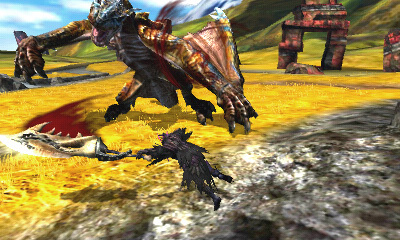 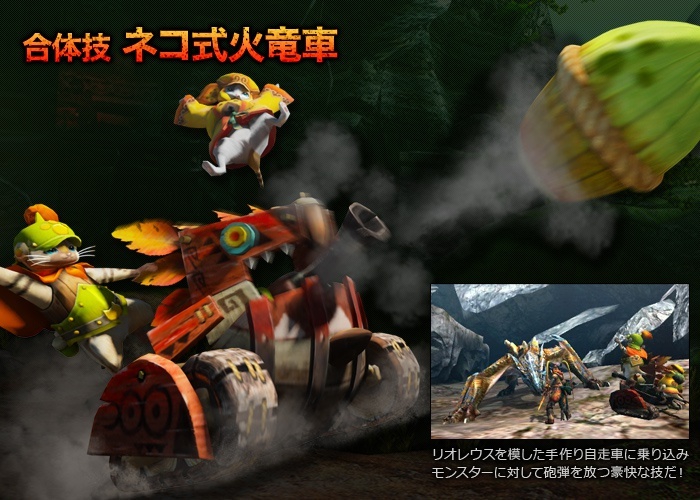 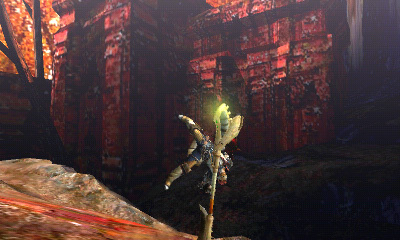 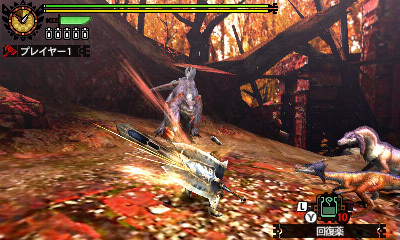 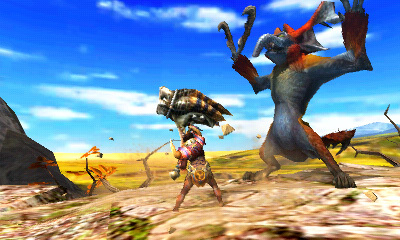 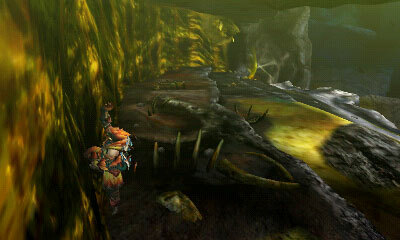 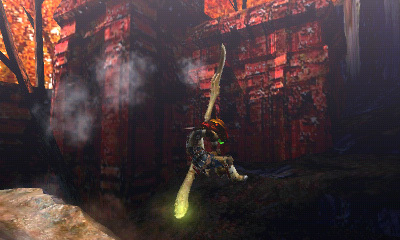 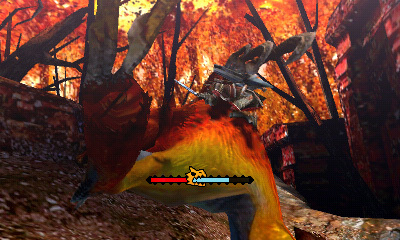 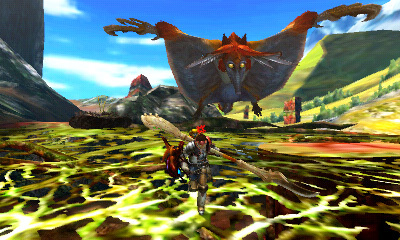 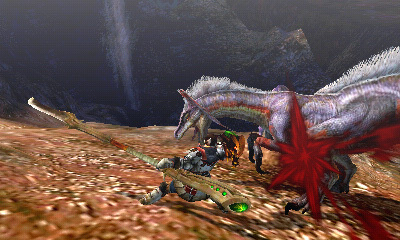 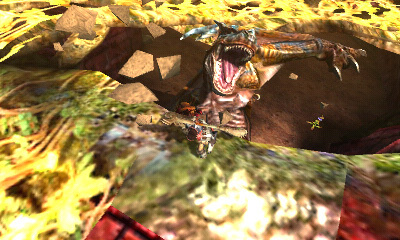 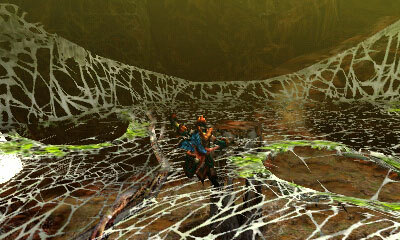 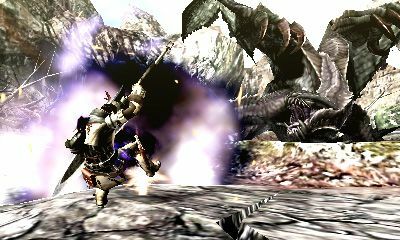 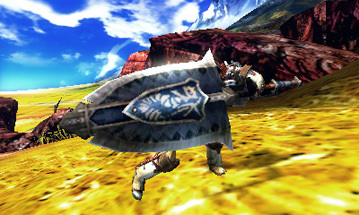 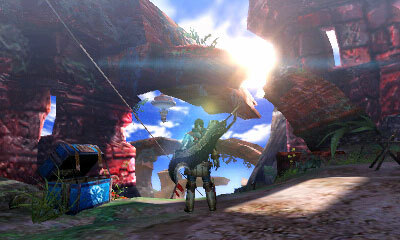 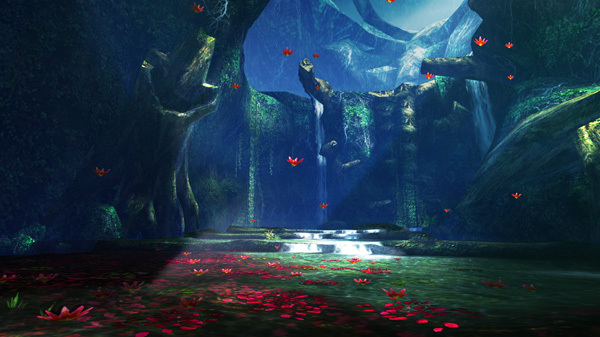 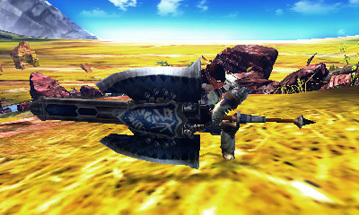 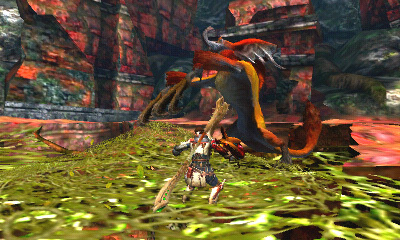 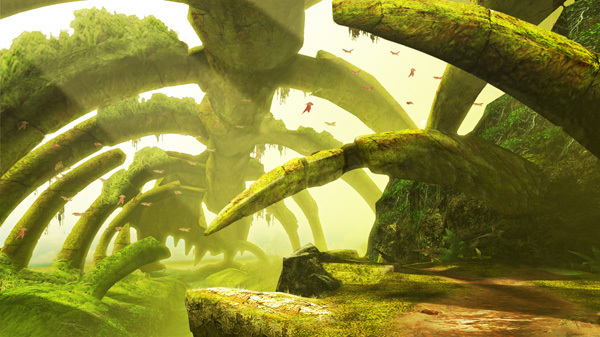 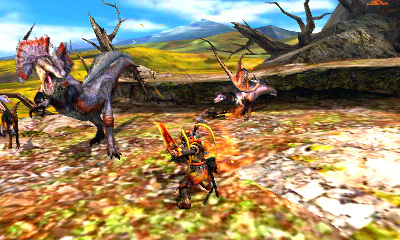 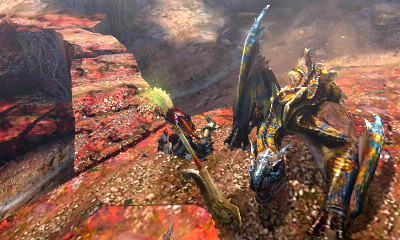 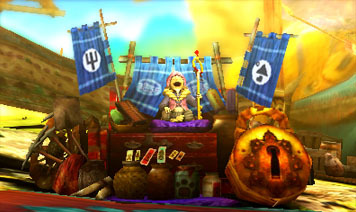 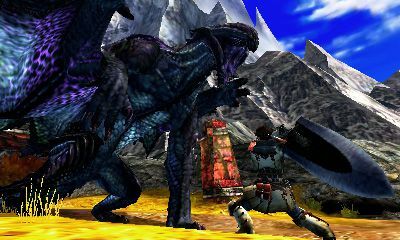 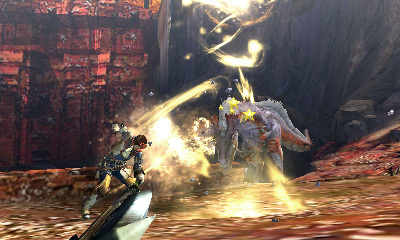 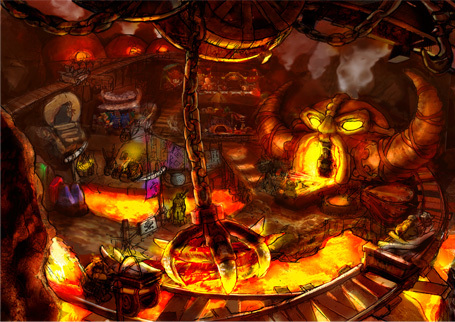 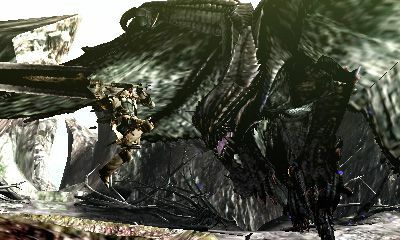 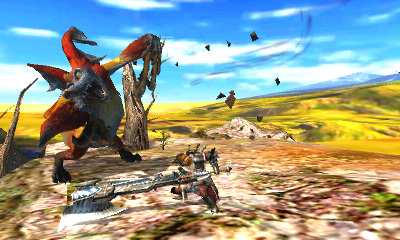 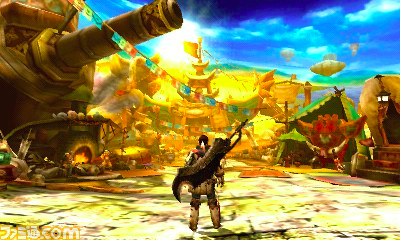 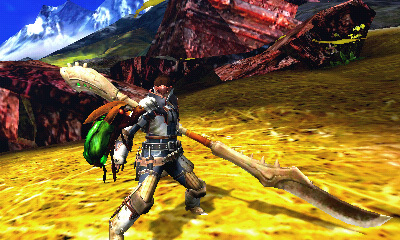 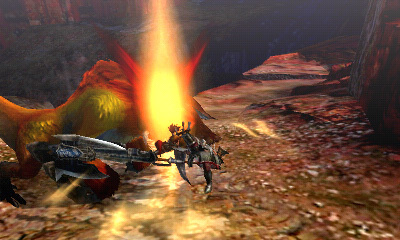 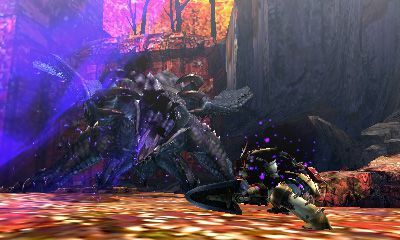 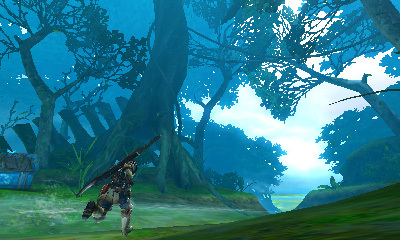 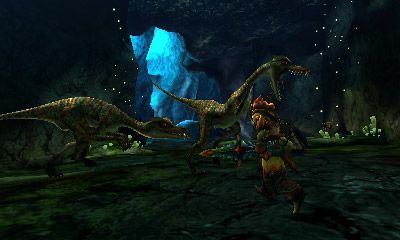 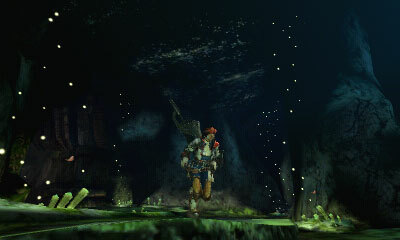 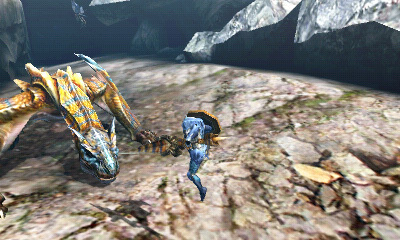 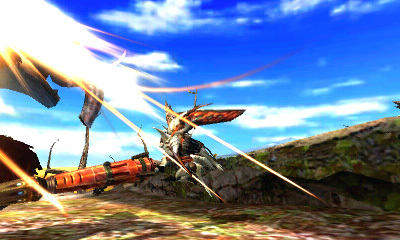 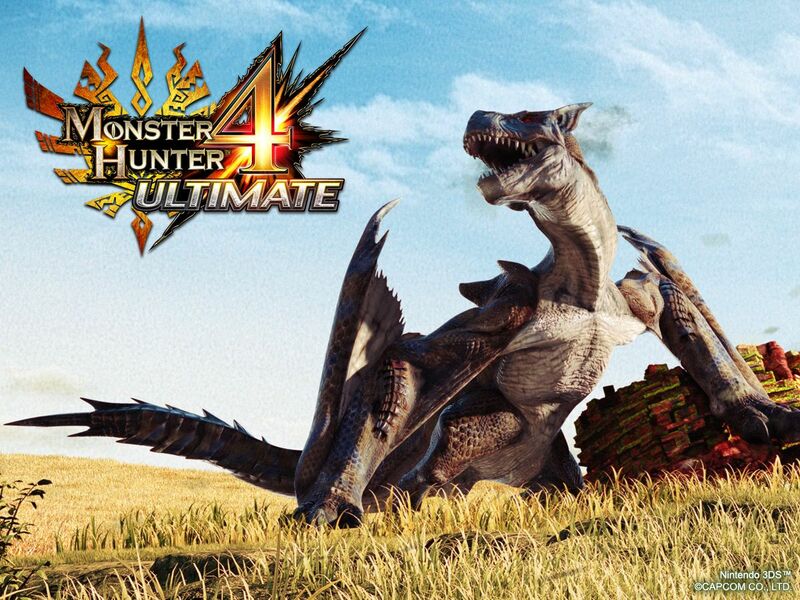 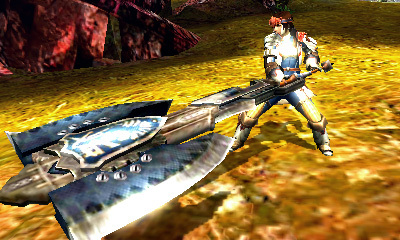 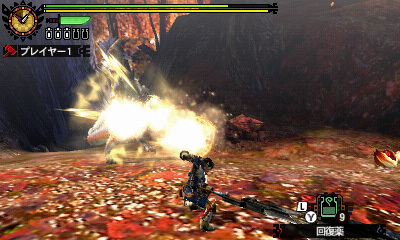 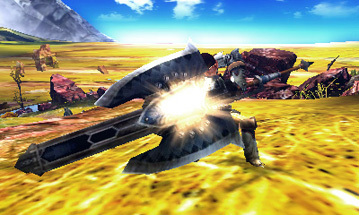 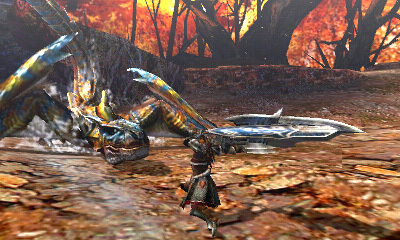 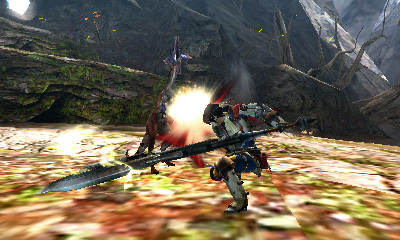 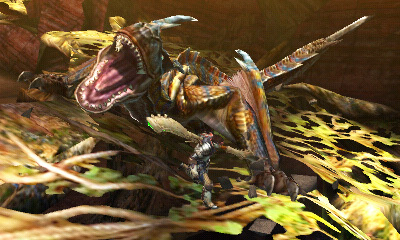 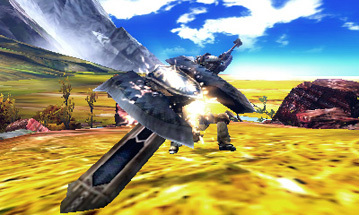 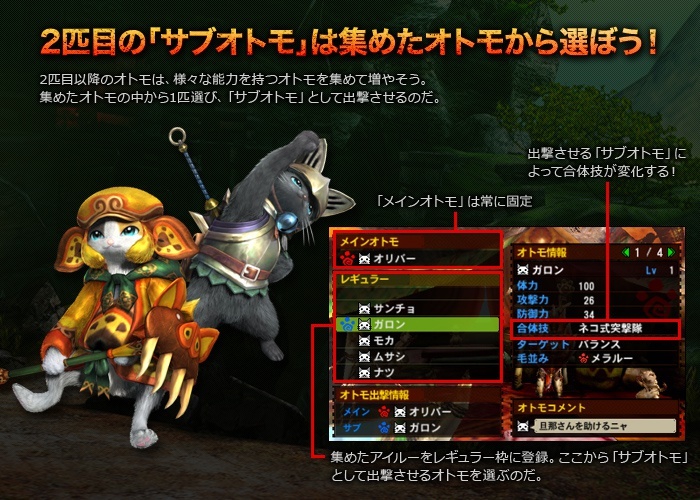 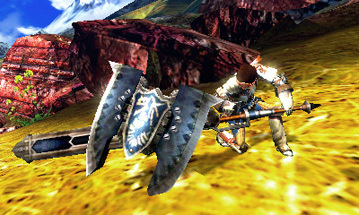 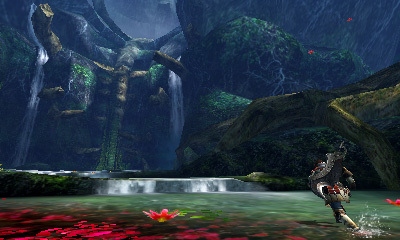 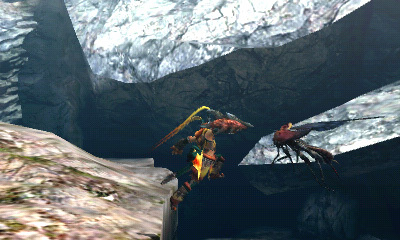 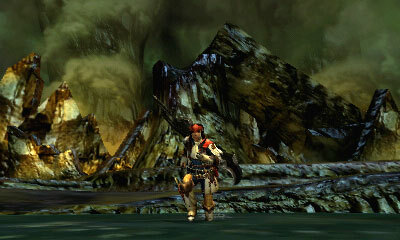 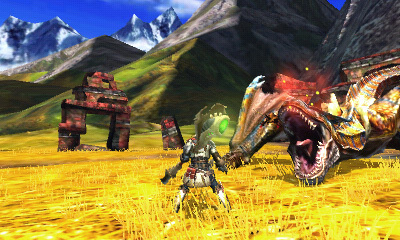 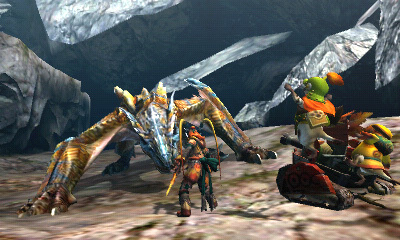 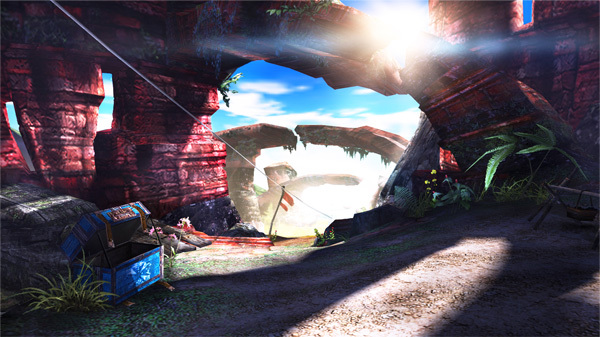 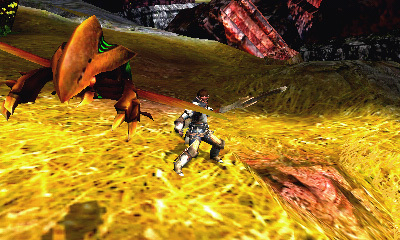 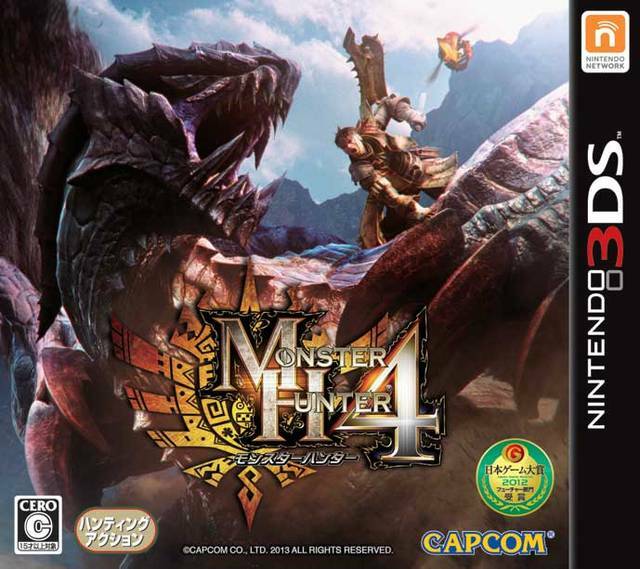 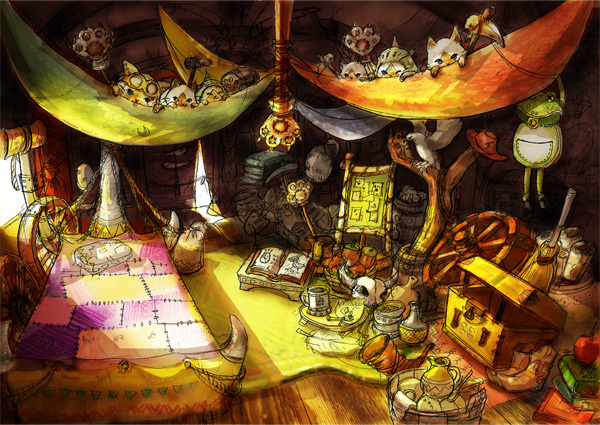 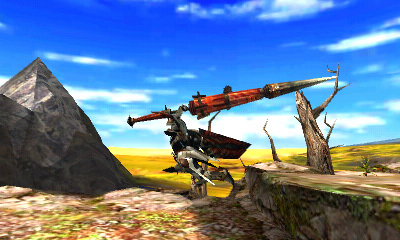 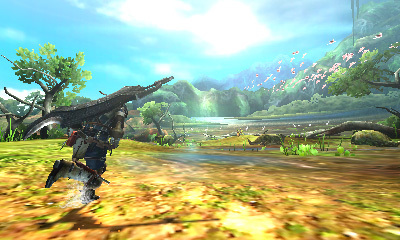 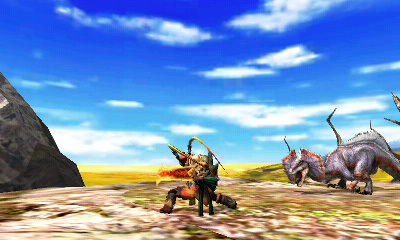 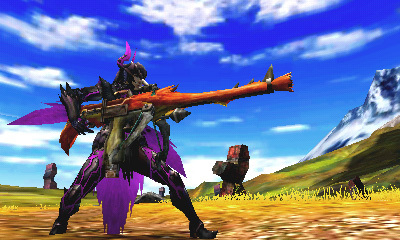 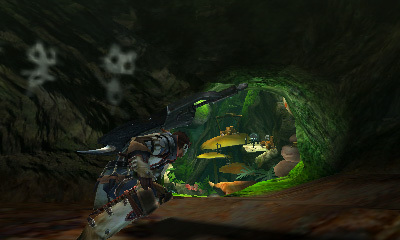 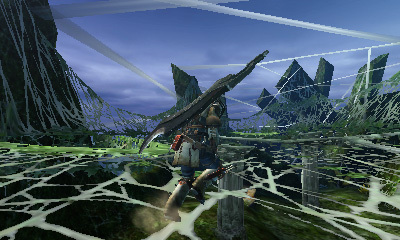 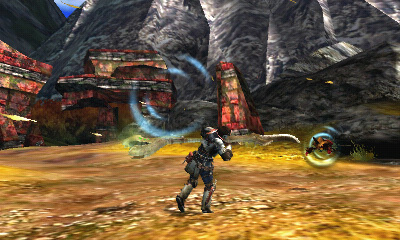 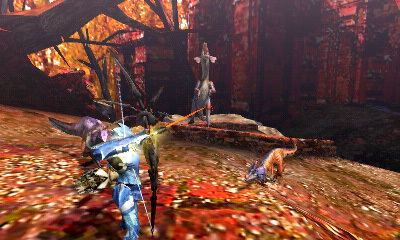 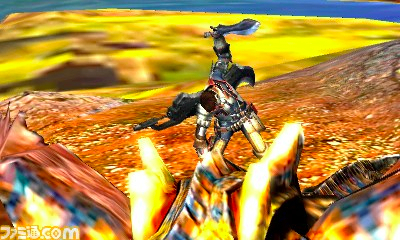 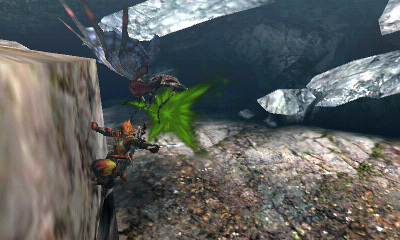 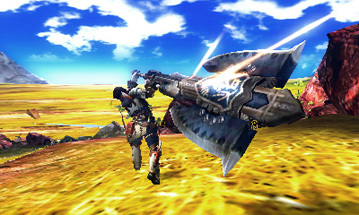 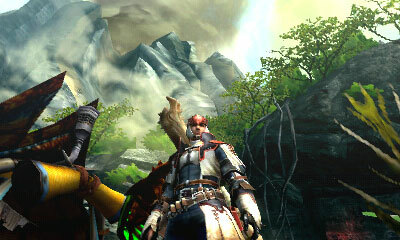 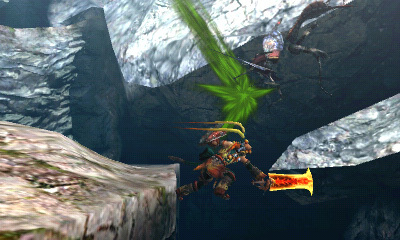 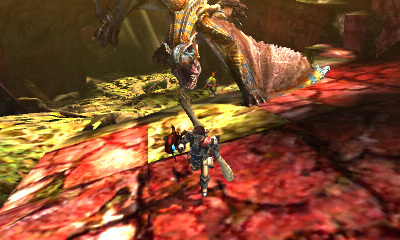 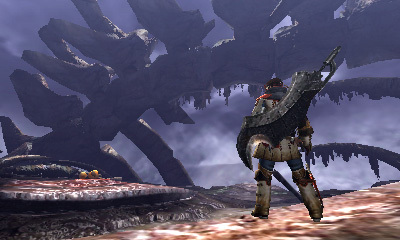 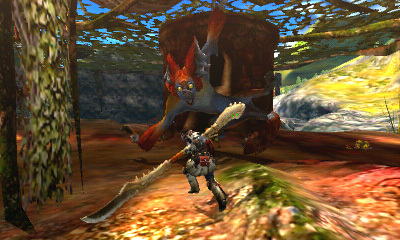 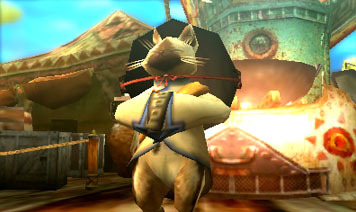 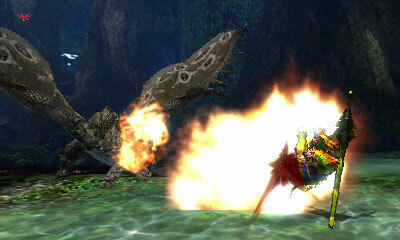 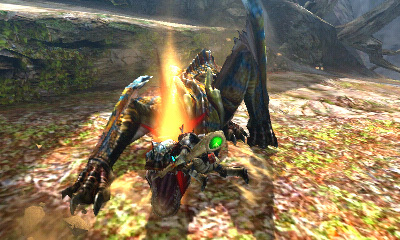 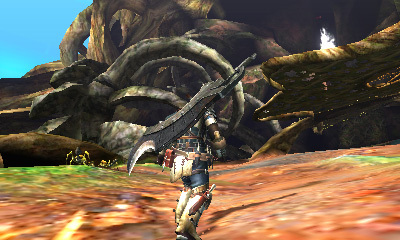 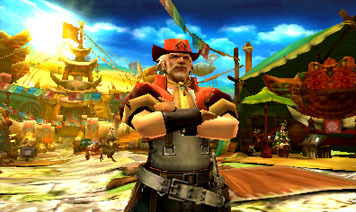 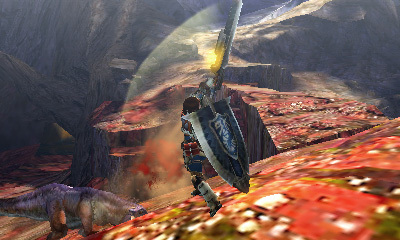 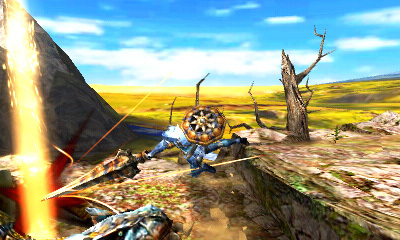 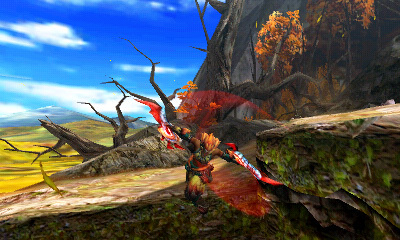 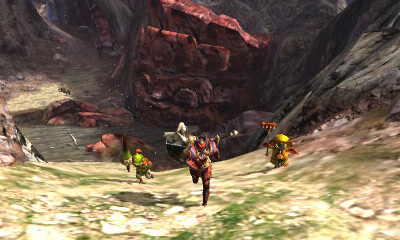 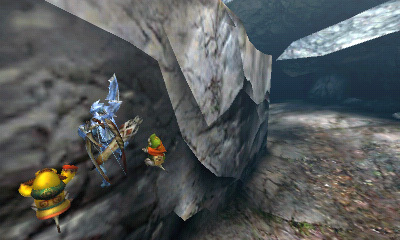 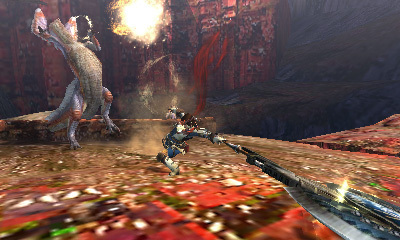 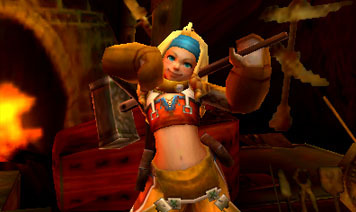 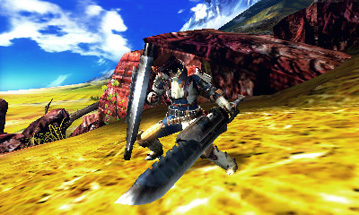 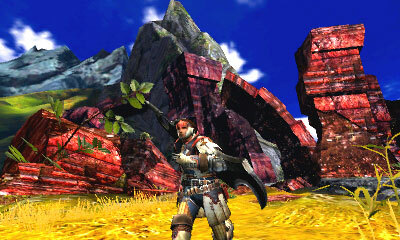 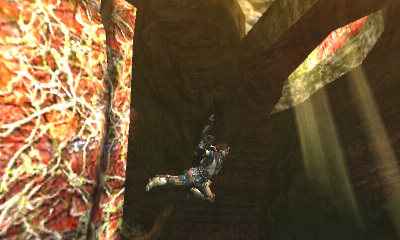 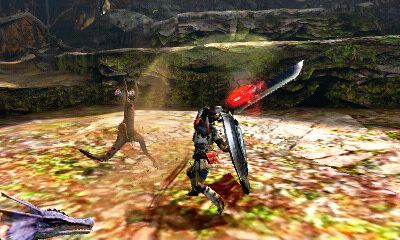 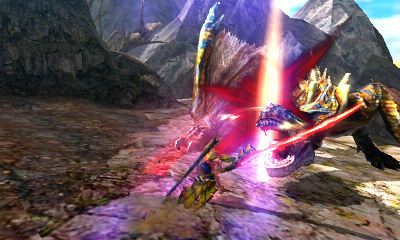 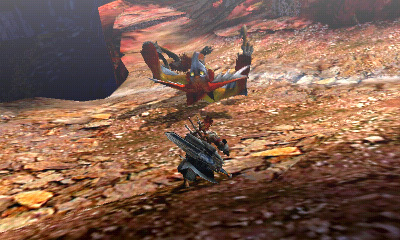 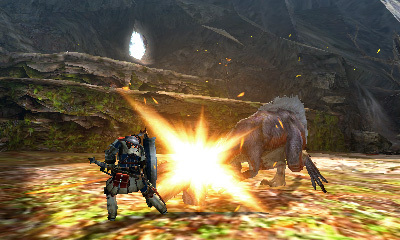 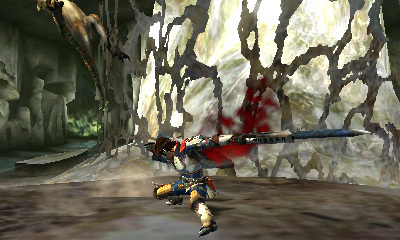 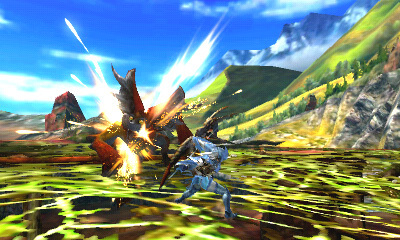 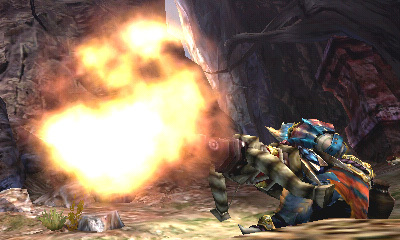 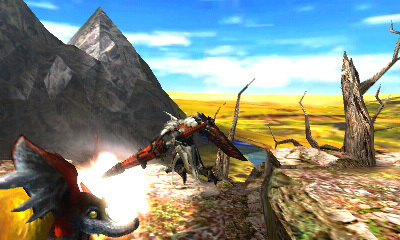 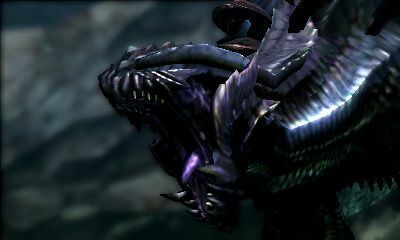 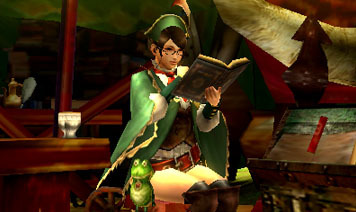 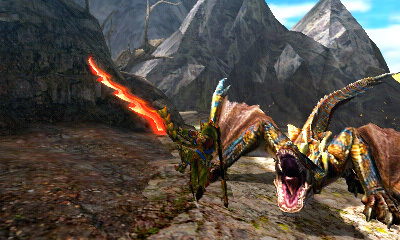 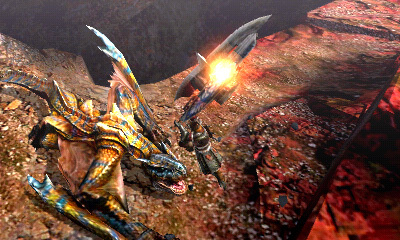 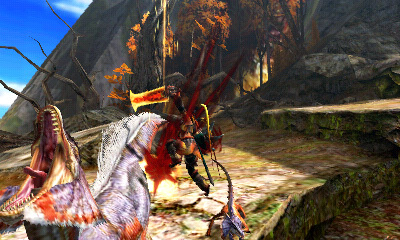 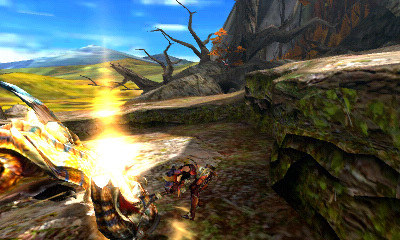 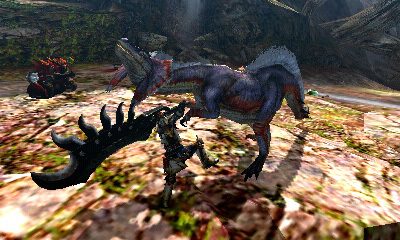 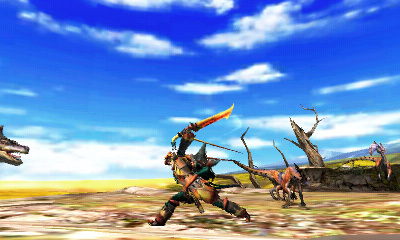 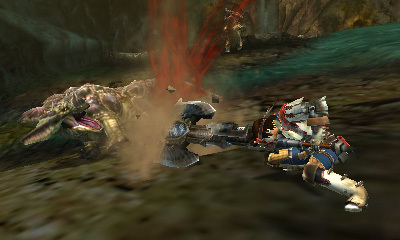 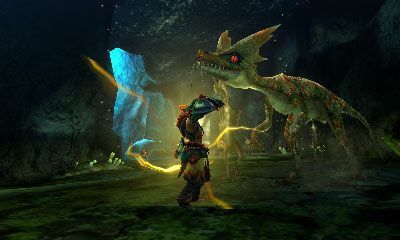 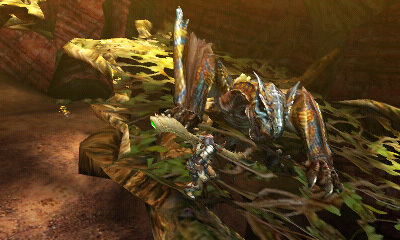 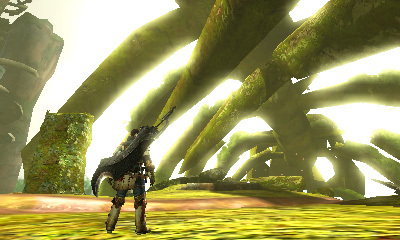 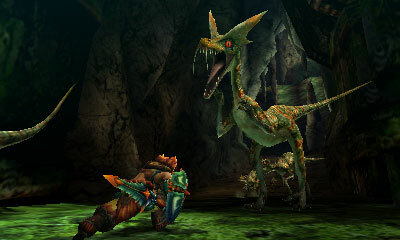 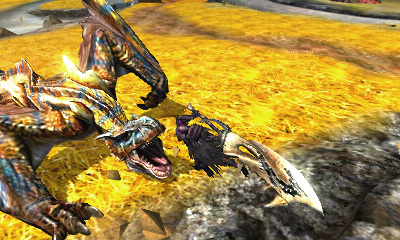 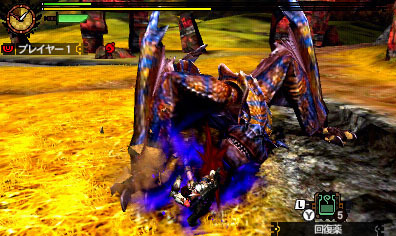 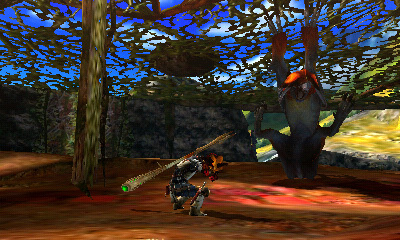 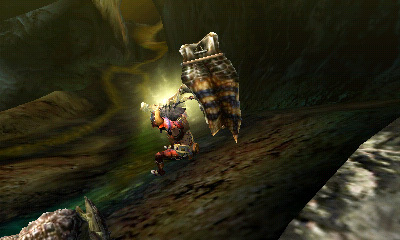 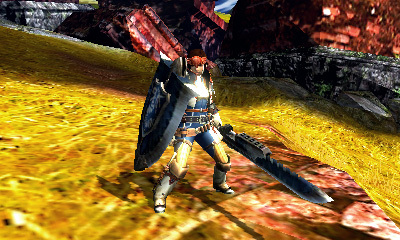 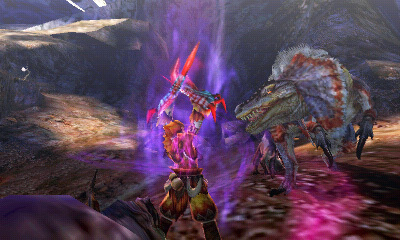 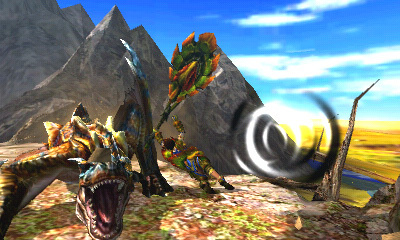 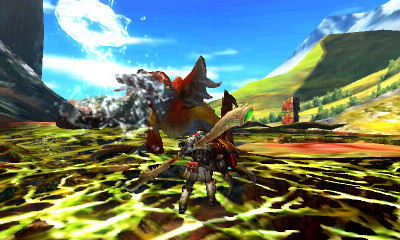 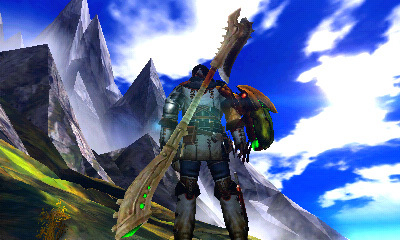 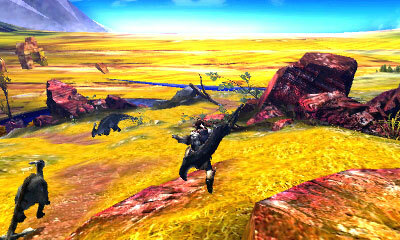 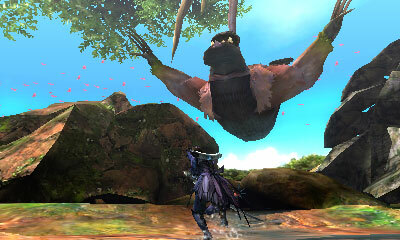 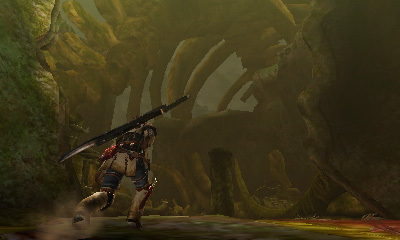 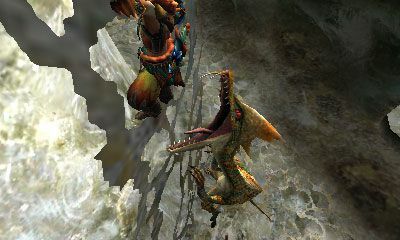 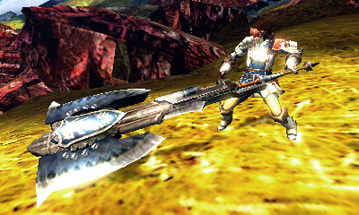 Feast your eyes on over three minutes of in-game Monster Hunter 4 bliss. 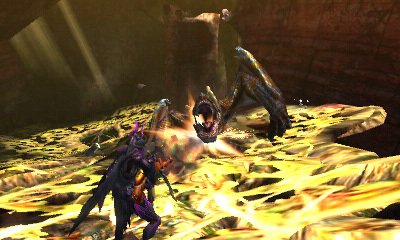 Some familiar monsters make an appearance. 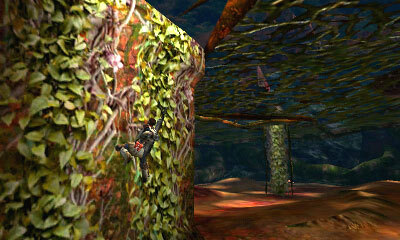 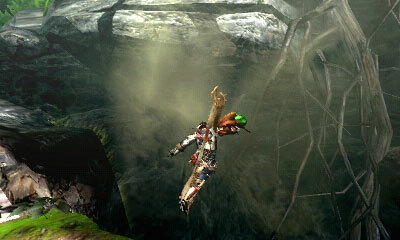 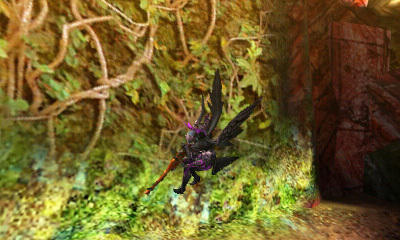 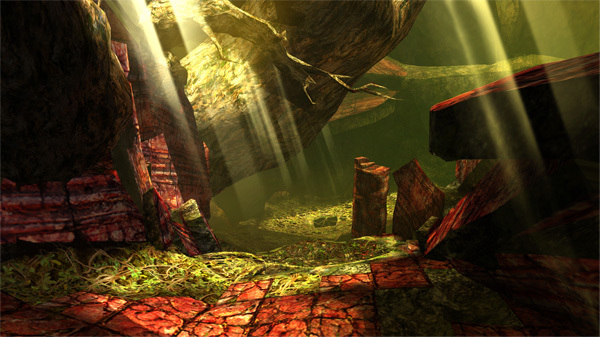 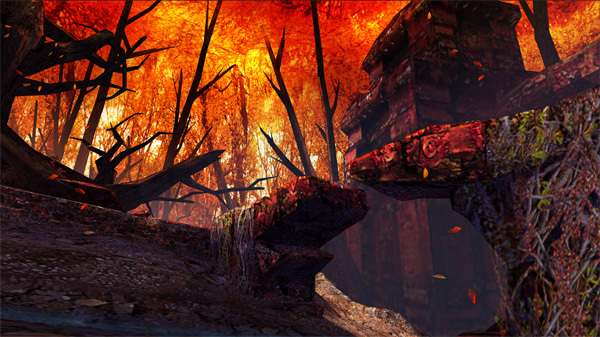 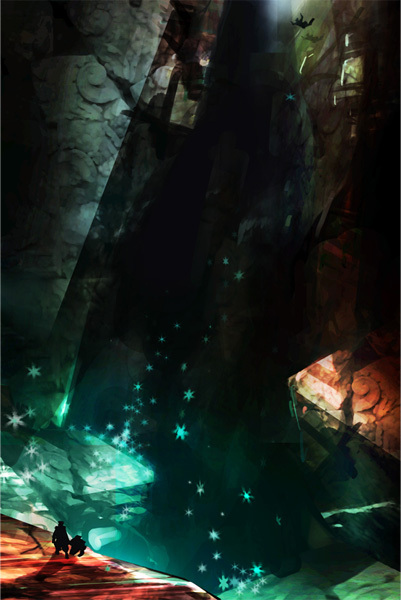 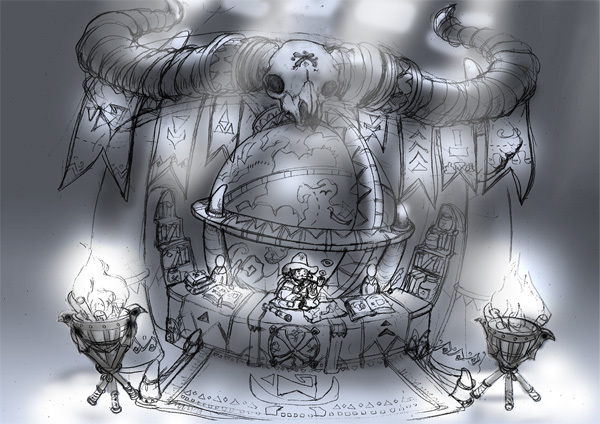 Also new information about the Primeval Forest. 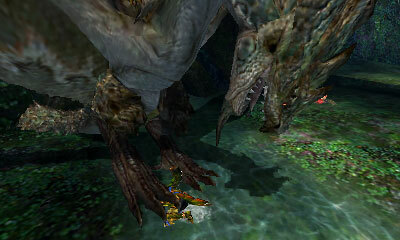 Dragon viruses are just the worst.